Behzad Parva, MD reveals an updated look for his plastic surgery practice’s website, including an enhanced photo gallery, responsive capabilities, and a modern aesthetic. Leesburg, VA — Dr. Behzad Parva, a board-certified plastic surgeon in Leesburg, recently upgraded his practice’s website with a new, modern design. The online resource serves as a comprehensive tool for patients to learn about Parva Plastic Surgery and the variety of procedures Dr. Parva and his team provide. By enhancing its organization, features, and overall aesthetic, Dr. Parva says the site better reflects the innovative, high quality care offered at his plastic surgery practice. The website was updated with a clean, attractive appearance and a user-friendly layout, helping visitors learn more about specific procedures they may be considering. Throughout the site, prospective and current patients can find a wealth of informational pages, all of which have been outfitted with up-to-date search engine optimization (SEO) practices. By ensuring accurate and helpful SEO, online users can more easily locate Dr. Parva and his practice when searching for details about plastic surgery in search engines. Another useful feature of the website is its enhanced photo gallery with before-and-after photos of Dr. Parva’s past patients. 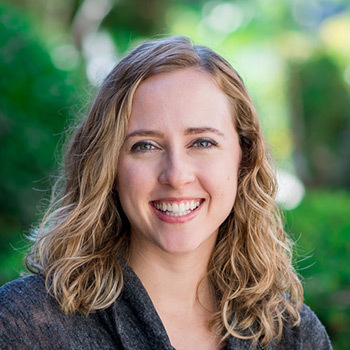 Visitors can easily navigate through this valuable resource to discover a large collection of pictures demonstrating the type of natural-looking enhancements that Dr. Parva can help them achieve. 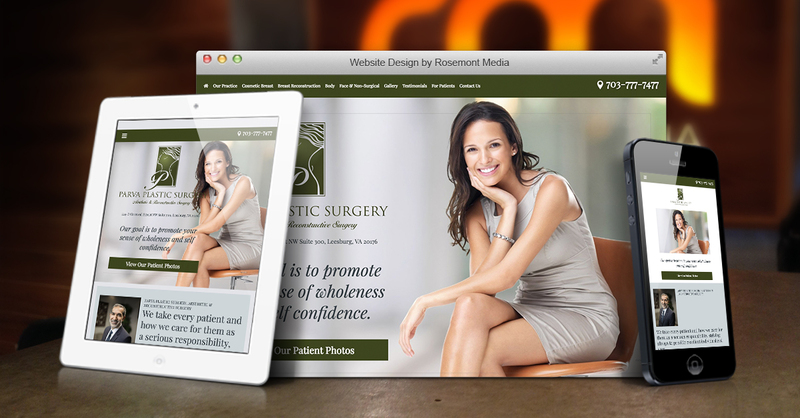 For the development of his responsive website design, Dr. Parva collaborated with medical marketing firm Rosemont Media. Through this partnership, Dr. Parva was able to create a professional, sophisticated website design that highlights the state-of-the-art services and level of care offered at Parva Plastic Surgery. After earning his medical degree from Temple University School of Medicine, Dr. Parva completed his General Surgery Residency at Temple University Hospital and his Plastic Surgery Residency at Indiana University Medical Center. Dr. Parva was also a Plastic Surgery Research Fellow at the University of Pittsburgh. He is certified by the American Board of Plastic Surgery and offers a wide range of cosmetic and reconstructive procedures at Parva Plastic Surgery, including breast reconstruction, cosmetic breast surgery, abdominoplasty, and mommy makeover surgery. In addition to providing high quality care at his private practice, Dr. Parva is an active member of several medical organizations, including the American Society of Plastic Surgeons, American Society for Aesthetic Plastic Surgery, and Medical Society of Virginia. He is available for interview upon request. To learn more, visit parvaplasticsurgery.com and facebook.com/parvaplasticsurgery.